Read below about black and snowflake obsidian. 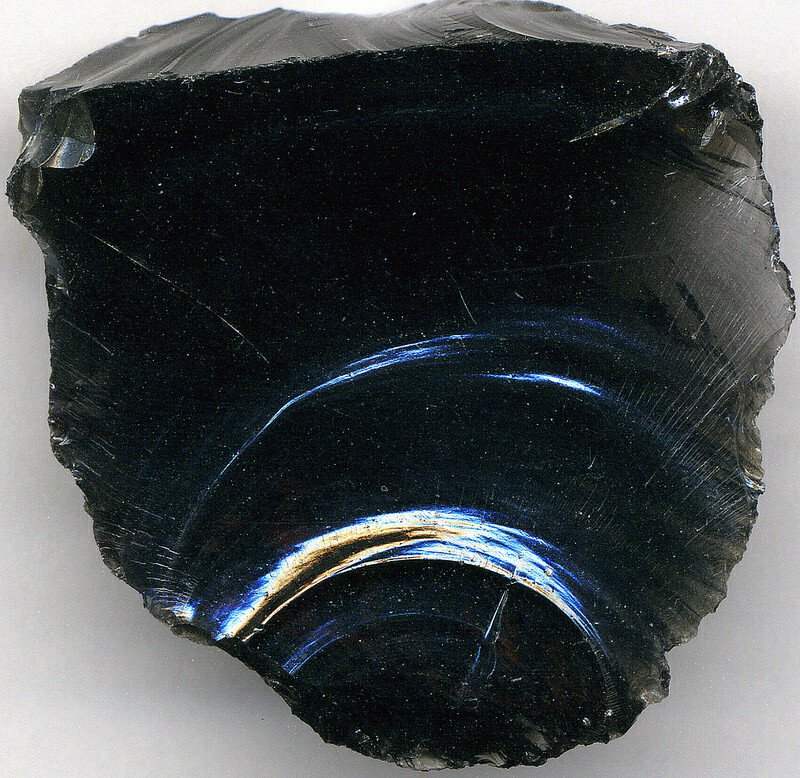 Black obsidian is a natural glass formed from lava that cooled quickly. 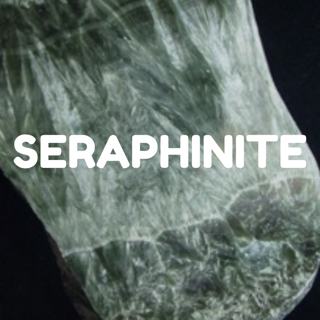 It is a deeply powerful crystal and an excellent grounding tool for anyone doing spiritual, spirit or healing work. It is widely used for spiritual protection so is well recommended to keep near you or carry when out and about. It basically shields you from negative energy of any kind and any disharmony, anger or resentment you may be harbouring yourself including helping you dissolve any negative thoughts. 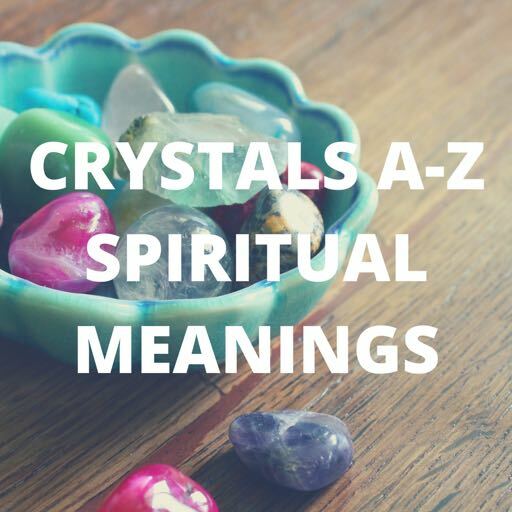 It is a great stone to use in doing mediumship work (connecting with spirits), as it aids in removing negative attachments and cleansing your aura from unwanted energy. Because of it is a profound soaker-upper of negative energy, it is imperative that you keep the stone and environment around it well cleansed and nurtured. Shiny black obsidian stones are said to be able to aid in prophecy and be used as a kind of scrying mirror where you may peer into it and see if you see any images. You can focus your third eye on it, relax your physical eyes and mind, and see what happens. Snowflake obsidian is a really unique and interesting looking stone. It is a great stone to work with, for gently working through things that are coming up to the surface for you to resolve. It will make you aware of anything you need to work through, clear or heal. It really is a serene protector, gently shielding you against negative energy. 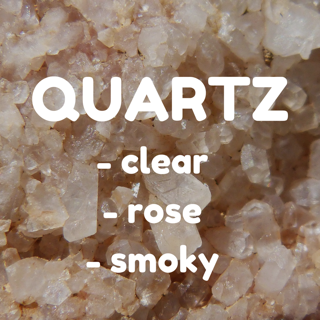 A pure stone, it will help balance and center your inner self.